The Rector is the spokesperson of the Rectorate. is responsible for negotiating and concluding performance agreements with the federal minister and is informing the University Council. As supreme head of the entire university staff, he makes selection decisions regarding professors from suggestions made by the appointment committees. He leads appointment negotiations, concludes employment and service contracts and issues mandates of authorisation. My Slogan: Scaling the heights in a spirit of enthusiastic cooperation. Please arrange an appointment with the Secretariat. Harald Kainz was born in 1958. After completing his studies in civil engineering and engineering management in construction at Graz University of Technology, in 1982 he was employed at the Institute of Urban Water Management and Landscape Water Engineering. After gaining his doctorate in 1990, he took up assignments in managing positions in engineering offices in Austria and abroad, including eight years as managing director and on the executive board. After ten years of experience in business he returned to Graz University of Technology and was appointed to the Chair of Urban Water Management and Landscape Water Engineering. 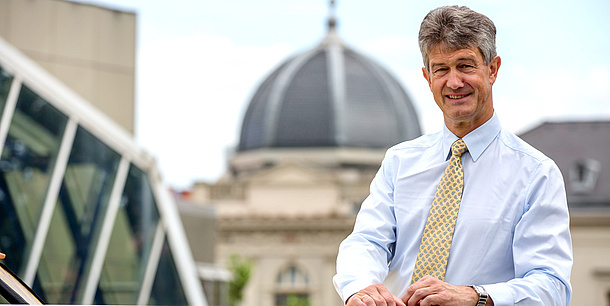 In 2004 Harald Kainz was appointed Dean of the Faculty of Civil Engineering. 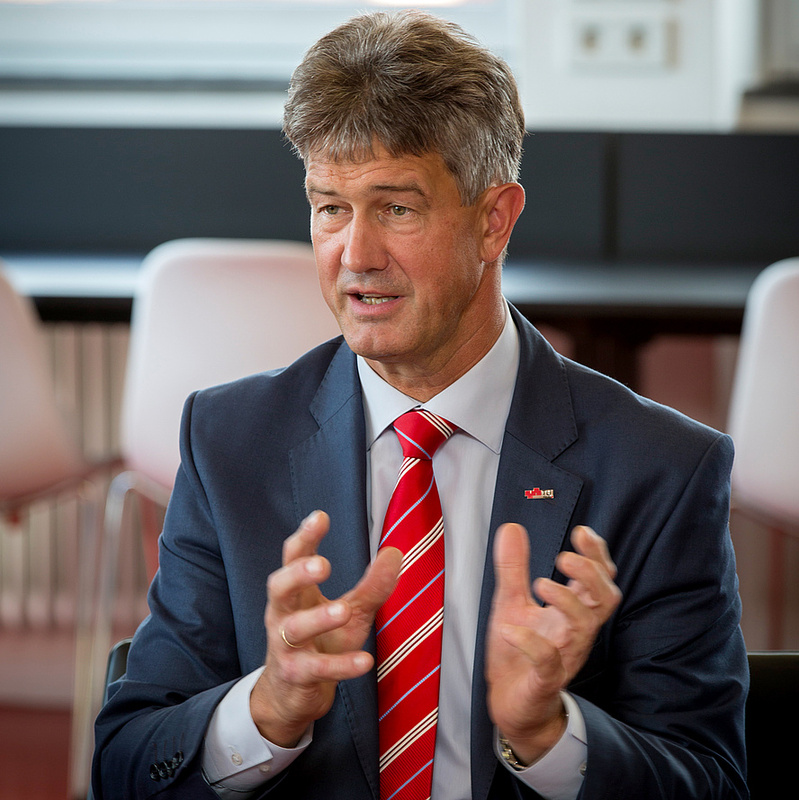 In 2007 he became Vice Rector of Infrastructure and Information and Communications Technology and has been Rector of Graz University of Technology since 2011. TU Graz promotes the entrepreneurial spirit of students and employees. TU Graz wishes to earn international recognition in its five Fields of Expertise. TU Graz initiates an extensive exchange of teaching staff, researchers and students with leading universities worldwide. With teaching being conducted in English, the University has taken an important step in preparing students and staff for global requirements and opening up the University even more to international teaching staff. TU Graz sets up strategic partnerships in research and teaching with worldwide leading companies. All staff share enthusiasm for the University.